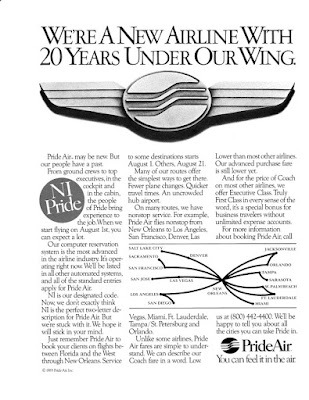 Pride Air lasted all of three months. 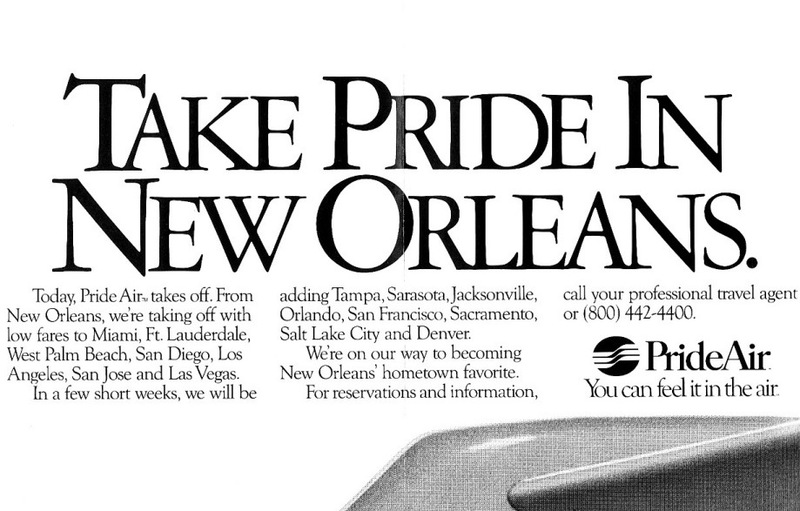 I was actually booked on one of their flights, but it was canceled and I was rerouted on Eastern. 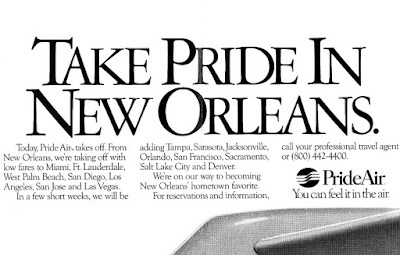 Their hub was New Orleans and they only flew 727-200 jets. Pride Air, a new national airline founded and financed primarily by its employees, said that it would begin taking reservations on July 8, with its first flights scheduled for Aug. 1. 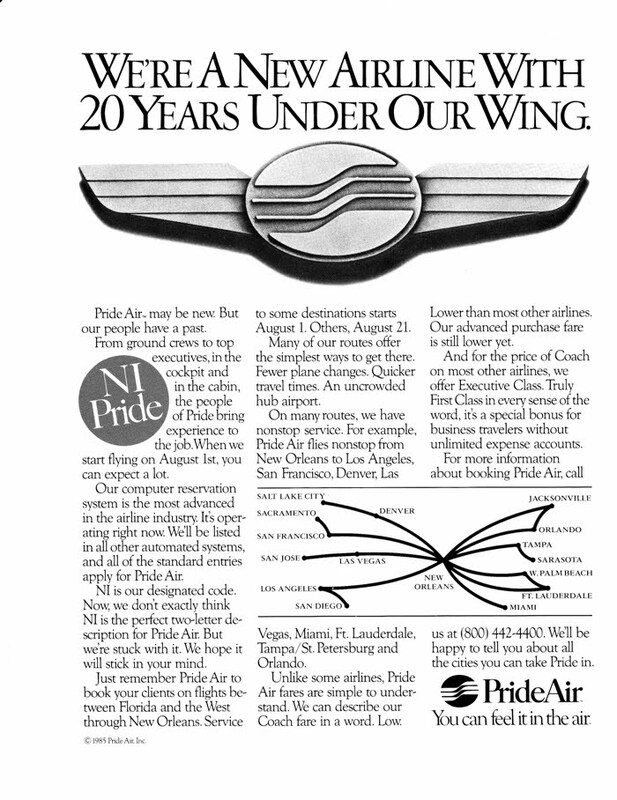 Substantially all of Pride Air's initial capitalization of $15 million was contributed by employees, most of whom were formerly with Continental Airlines, which filed for protection from its creditors under Chapter 11 of the Federal bankruptcy laws. 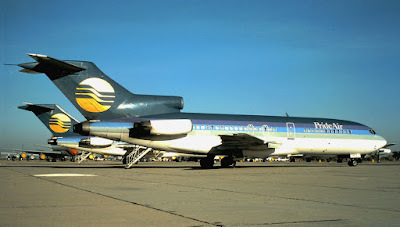 Paul Eckel, chairman and chief executive of Pride Air, said it would begin service with a fleet of eight Boeing 727 jet aircraft and its initial routes would consist of transcontinental flights linking California and Florida via New Orleans, its hub.